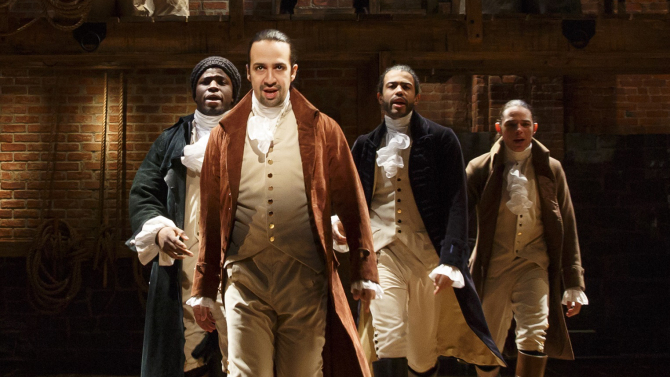 Hamilton the Musical – I’m willing to wait for it. For Christmas, I put on my wishlist the soundtrack for Hamilton, the hip-hop musical about the first Secretary of the Treasury in U.S. history. He happens to be on the $10 bill. And if ya don’t know, now ya know. Lisa (my wife) and I have a friend named Heather who is very talented. She can dance, she can sing. She acts. Heather’s cool. Back in 2011 (don’t hold me to that year, but I’m pretty sure) Heather told us some exciting news. She had a part in a local production of a musical we might be interested in seeing. Gabba Gabba Hey! Gabba Gabba Hey That’s a Lot of Punks Coming Across the Barricades! Back in my college days, my days of misspent youth where I could have studied more and partied more and thus enriched my life, I almost saw the Ramones play. I kind of heard them play. I was definitely in the auditorium where they were performing. I was probably no further than 20 feet from them for about an hour. But I can’t say that I saw them play. Once Upon a Mattress. Twenty Mattresses, Actually. 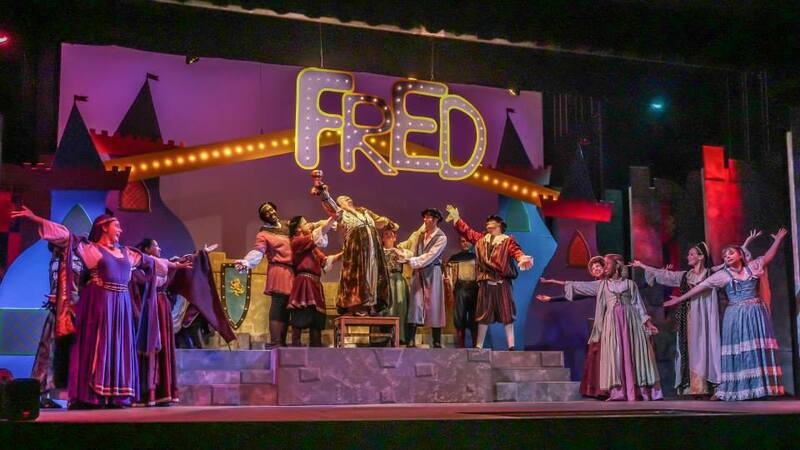 This weekend, I took the family to see Once Upon a Mattress, being performed at the Bowie Playhouse. Bowie Playhouse? Fine. Here’s the address. Donner Party! All the Party, None of the Cannibalism! Last night, my wife, daughter, and I attended a House Concert in lovely Columbia, Maryland. We were fortunate enough to hear the talented Sarah Donner perform. 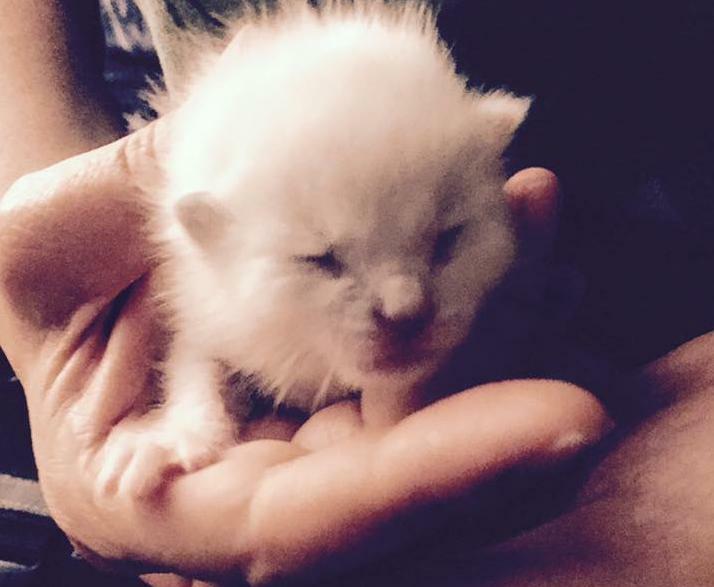 I have a legitimate reason for showing this adorable 1-week old kitten. You’ll just have to wait for the explanation.